Hats off to the grad! 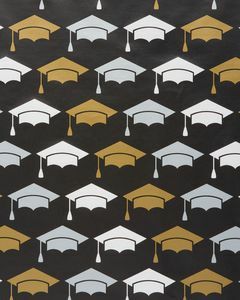 This graduation roll wrap design features a pattern of metallic silver and gold graduation caps on a bold black background. 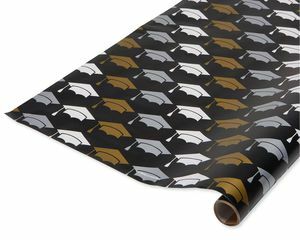 One roll of wrapping paper includes a total of 20 square feet, enough to wrap a variety of boxed gifts and more for all of this year’s grads and next year’s, too. 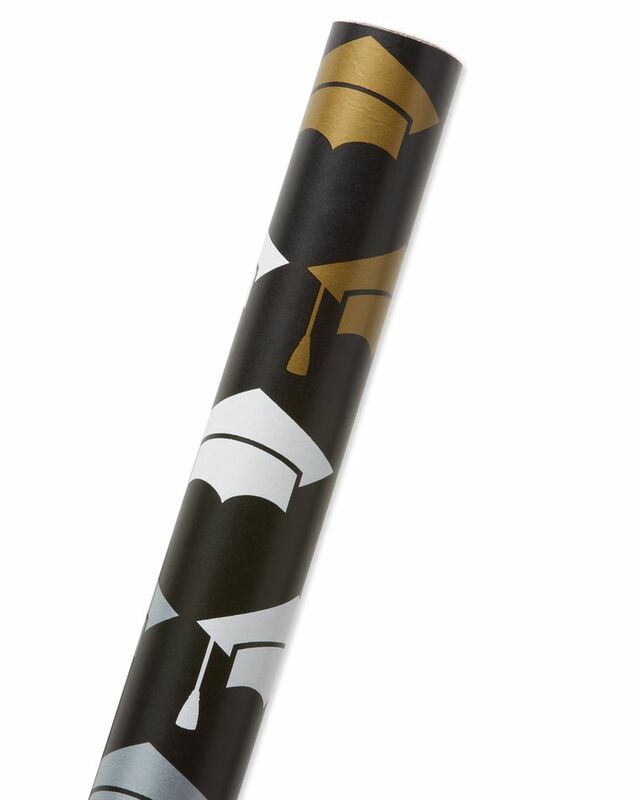 Use the wrapping paper on its own for a crisp, clean look or dress it up with a festive gift tag, tissue paper balls, ribbons and bows (all sold separately). 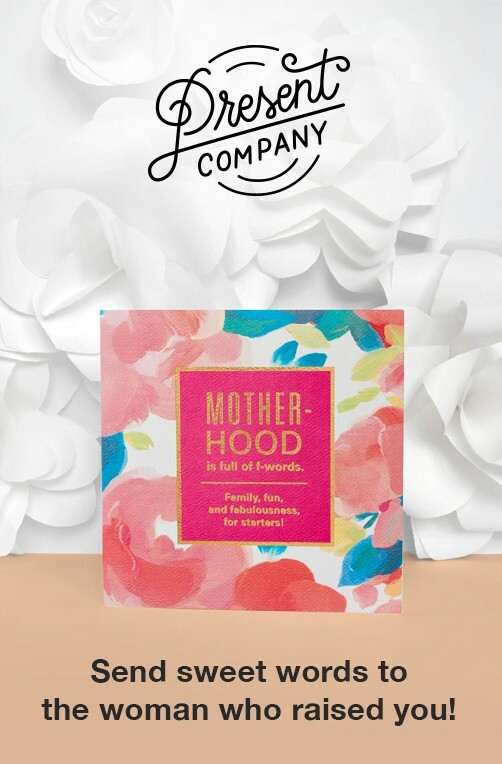 It’s the perfect way to say congrats! Roll measures 2.5 Ft. x 2.66 Yd., 20 Total Sq. Ft.